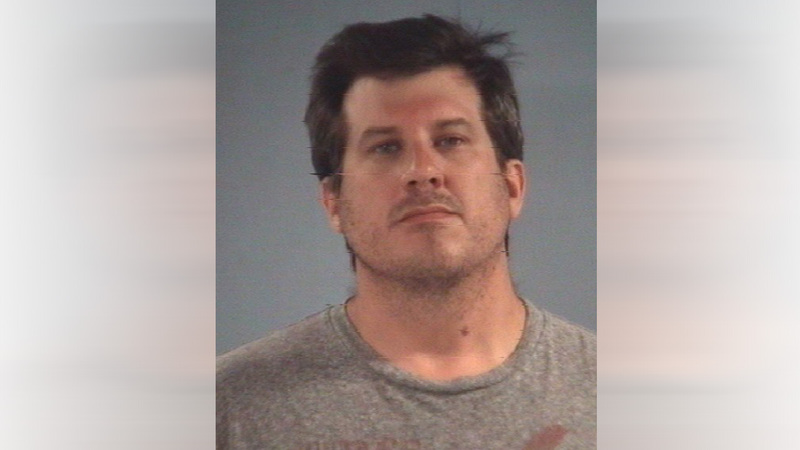 FRIENDSWOOD, TX (KTRK) -- A Friendswood dad is facing an assault charge amid allegations he choked his teenage son unconscious. Aaron A. Gump, 42, is charged with Assault Causing Bodily Injury-Family Violence. Police say Gump forced his 17-year-old son to take a blood alcohol content test after he came home late Sunday following a night out with friends. Gump's son blew into the device and then he searched his son. When the teenager tried to leave their home in the 3100 block of Red Maple Drive, Gump allegedly grabbed his son's throat, rendering him unconscious. The boy left the home after he came to and contacted police. Police arrested Gump at his home.